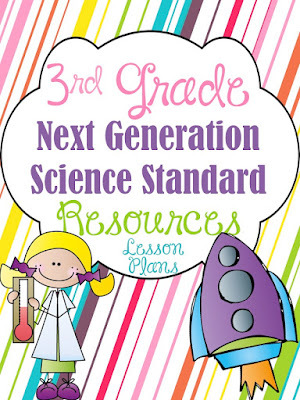 The Best of Teacher Entrepreneurs II: Science- "3rd Grade NGSS Resources and Lessons Packet"
Science- "3rd Grade NGSS Resources and Lessons Packet"
IT'S FINALLY COMPLETE!!!! MY 3RD GRADE VERSION OF MY NGSS LESSONS AND RESOURCES PACKET!!!! I can't wait for you 3rd grade teachers to grab a copy out there!!! Have a great day!!! If you would like a chance to win this, go to: https://www.facebook.com/barnettsschoolhouse and follow the directions! !